Is it true? Nobody really knows. Over the years, various researchers have tried to prove Malkiel’s thesis, either by using real or simulated monkeys, but the results have been inconclusive to say the least. While picking stocks for DTA’s Income Builder Portfolio for the last 13 months, I have not sought the assistance of blindfolded simians. Daily Trade Alert editors allocate $2,000 monthly for me to select companies on their behalf. And silly me … rather than ape an experiment involving monkeys, I actually look at data and use analytical services before making my choices. So far, so good. In Year 1, the IBP significantly outperformed the S&P 500 Index. It also generated an aggressively growing income stream — which, as the portfolio’s name suggests, is the primary objective. Now that 2019 is upon us — indeed, I already have executed the first IBP purchase of the year — I thought I would share my “watch list” of companies I am considering for the portfolio. 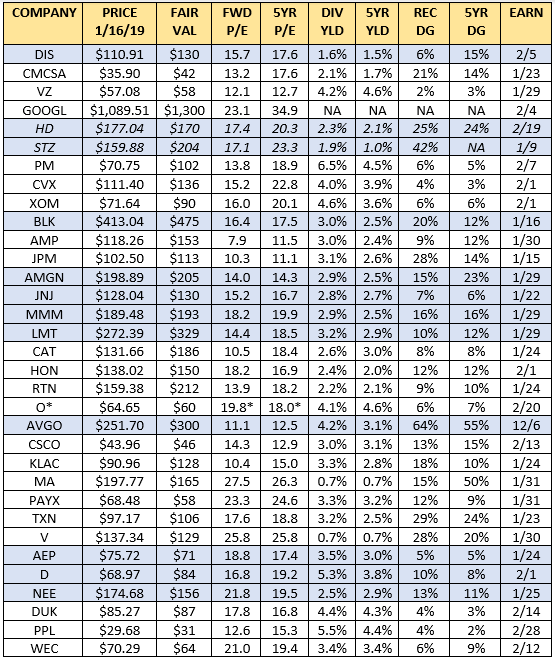 The last column in the first table lists the ex-dividend date for each company. (Some dates have not yet been declared and are estimates based on previous years.) To receive a dividend, an investor must own the stock on that date — in other words, must buy it no later than the previous day. Ideally, I like the IBP to begin receiving dividends soon after companies are purchased. So if all else is equal, I will buy a company before the ex-dividend date as opposed to after it. Important: That is very much a secondary concern; quality and value come first. The final column in the second table is the date each company is expected to report quarterly earnings and other financial information (or, in a few instances, the date each company recently did report). Executives often issue forward guidance at that time, too. If a company is within a few weeks of making its presentation, I usually hold off until after the report so I have as much recent information as possible. That’s not a “rule,” just a guideline. During my investing life, I have bought companies shortly before earnings had been announced, but I generally do prefer waiting. The IBP does not yet own any companies from the Energy sector, and both ExxonMobil and Chevron are strong candidates. Both have outstanding ratings, high yields and reasonable valuations, but oil is a very cyclical business and it can be a little tricky to judge relative value in the industry. Although XOM and CVX are impacted by the same headwinds that other oil and gas companies face, the two U.S. giants have the size and political clout to weather just about any storm. Five largest American oil and gas companies based on market value in 2018 (in billion U.S. dollars). Chart from statista.com. Of the five companies I profiled in an article I wrote before the IBP even was a twinkle in Daily Trade Alert’s eye, Texas Instruments is the only one that I have not yet selected. That doesn’t mean I “dislike” the company at all. The fact that we already own a major semiconductor company in Broadcom — a significantly better value than TXN when I was looking to buy — makes me a little reluctant to add TXN. How many chip-makers do I want in this portfolio? Why wouldn’t I just add to the AVGO position if I want more stock in the industry? KLA-Tencor is in a similar but slightly different industry; much of what it does is make products to serve semiconductor companies. So it would seem a better complement to Broadcom. Like AVGO, however, KLAC is a fairly speculative company, with lower scores for Safety and Financial Strength and a shorter dividend history than Texas Instruments — which helps explain why TXN almost always trades at a higher price relative to earnings. Picking between companies in the same industry is just one of many things anybody building a portfolio has to think about, because it’s important to not just buy stocks willy-nilly. A portfolio is like a sports team, and every “player” has her or his own role. I own both Visa and Mastercard in my personal portfolio, and both credit-card companies have been good performers. Together they form a very deep-moat duopoly. Having said that, I’m not sure if and when I will add them to the Income Builder Portfolio. Although their dividends are growing fast on a percentage basis, their yields are so low that the divvies can only be seen as a small bonus. These are growth companies in a growth industry, and the only real way income will be realized is by selling them eventually. I’m not totally opposed to that, which is why they (and Alphabet, for that matter) are on my watch list. But they would have to be far more attractively valued than they are now to join the IBP. As my discussion of Visa and Mastercard indicated, I do not expect to select every company on this watch list for the IBP. Because a big part of this project’s mission is to present interesting candidates for potential investment to our readers, I felt it was worthwhile to include some high-quality companies that might never be part of our portfolio. A good example is Paychex, an outstanding business that always seems overvalued. Another is Philip Morris; having already made two buys of its American counterpart, Altria, how likely am I to pick its international tobacco sibling? Also, I’m not super-high on banks because of what happened in the Great Recession, but if I were going to choose one (and I might), it would be JP Morgan Chase. I am a very reluctant seller. 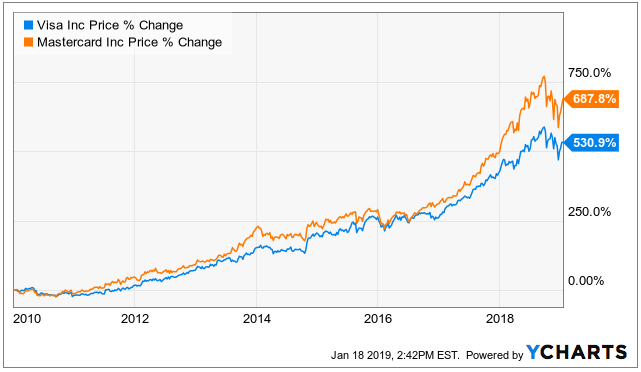 I take a long-term view, and Dividend Growth Investing is a long-range strategy that reaps many of its benefits thanks to years (or even decades) of income compounding. Nevertheless, as the IBP Business Plan states, there can be reasons to strongly consider selling, including changes in a company’s fundamental business and/or a dividend cut. 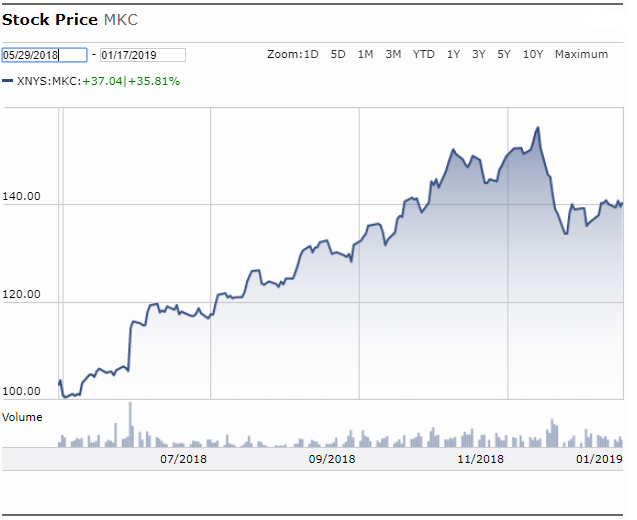 For instance, we bought McCormick (MKC) on May 29 at $103, which already was near the high end of my “buy zone.” Shares of the spice-maker have since moved to about $140, and even briefly touched $156. 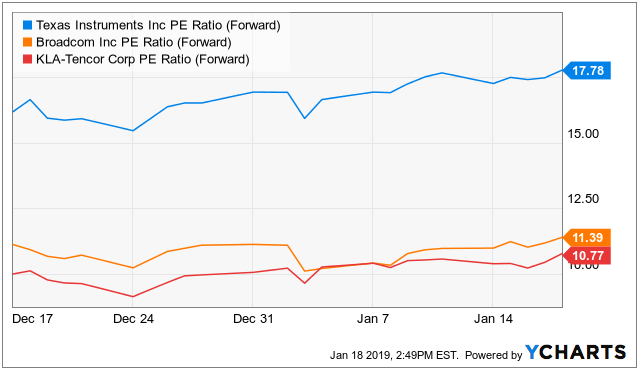 Its forward P/E is 25.8 — about double the industry average. Arguably, McDonald’s (MCD) and Starbucks (SBUX) also have become a little too pricey. For now, I am inclined to let these winners run, but I am monitoring them (and all other IBP holdings) closely. 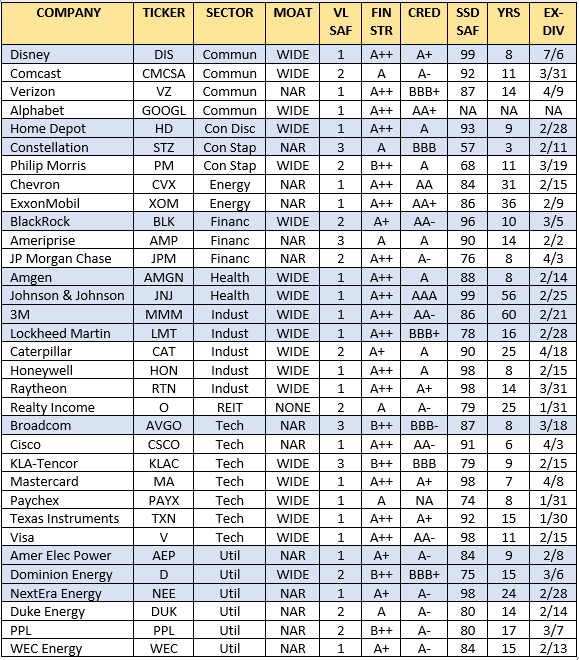 Companies that appear to be the best values include Disney, Comcast, Alphabet, Home Depot, Constellation, Chevron, ExxonMobil, BlackRock, Ameriprise, Lockheed Martin, Caterpillar, Raytheon, Broadcom, KLA-Tencor and Dominion Energy. Of those, Dominion leaps out at me. 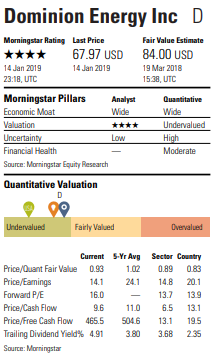 The regulated electric utility is trading at a nearly 20% discount to Morningstar’s price, its P/E ratio is about 13% lower than its 5-year norm and its 5.3% yield (as calculated using the $3.67 annual dividend the company has said it will start paying in March) is near an all-time high. The portfolio added Dominion back in March, and I strongly considered adding to the position with my most recent selection. But the company is set to report earnings Feb. 1, so I decided to hold off and make sure there were no surprises. Although high quality is the biggest thing I’m looking for, and I occasionally will pay a premium for it, I believe several companies on the watch list are too expensive right now. Those include Realty Income, Mastercard, Paychex, Visa, NextEra Energy and WEC Energy. So why are companies I consider overvalued even on the watch list? Well, a strong pullback could make some of them more attractive pretty quickly, and I want to have done most of the research in advance. This is my watch list as it exists today, but it is not cast in stone. I could drop companies for all kinds of reasons — from concerns about their businesses, to perceived overvaluation, to dividend freezes, to simply deciding the IBP has enough exposure to an industry. Additionally, I can (and will) add new companies to the list, especially if an attractive opportunity presents itself when it is time for me to make a selection for the portfolio. 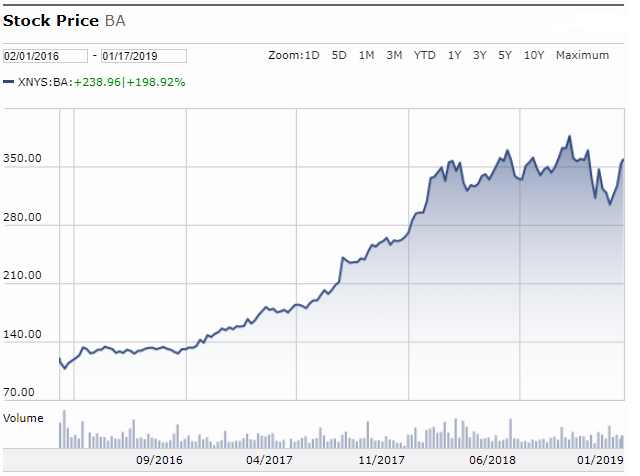 A good example of such a scenario: On Feb. 1, 2016, I thought Boeing (BA) had been punished too hard by Mr. Market after a so-so earnings report, and I initiated a position for my personal portfolio at $115/share. Little did I know that less than two weeks later, reports of a federal investigation into the company’s business practices would result in an even deeper selloff. I considered that to be short-term “noise,” so I added to my position and helped my daughter buy some Boeing stock for the account she was just starting to build; we each paid about $110/share. Boeing had not really been on my radar, but I reacted to the news of the day to buy what I considered a strong company at a steep discount. And boy am I glad. The stock soared higher and faster than the aircraft the company produces, and is now trading north of $360 — meaning that Katie and I scored “3-baggers” in only 3 years’ time. Plus, it has been a spectacular dividend grower. Zoom! More recently, I felt that Lockheed Martin was beaten up too badly by both the trade war and political climate, so I added to my position at $244/share on Dec. 28. It’s up about 15% since. I’d love to say I land such deals all the time … but if it were easy, we’d all be zillionaires. OK, so I bought more Lockheed Martin for myself. Why didn’t I also buy more for the IBP? Well, because I couldn’t. Having already made my two December buys and spent the money allocated by DTA editors, I had to wait until January to make new purchases. Each of us faces some kind of limitations when we invest. 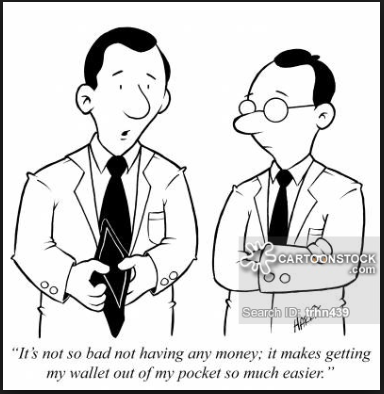 We run out of money until the next paycheck comes; we didn’t have time to do the research; we had to buy a new car to replace the jalopy that was falling apart; and so on. I get to make two IBP stock buys a month of about $1,000 each. My normal writing days are Fridays and Tuesdays, with the articles published on Saturdays and Wednesdays, respectively. As I mentioned earlier, I almost picked Dominion for the first January buy. Instead, I selected medical device maker Medtronic (MDT). At the time MDT was trading at about $84 and D at about $70. By the following Tuesday, when I had to make the buy, MDT was up above $86 and D was down below $68. If I were buying for myself, I might have said, “I’ll hold off on MDT for now and buy D at a discount.” But I had already committed publicly to buying MDT for the Income Builder Portfolio, and I couldn’t exactly pull a switcheroo on readers. I am NOT complaining at all about the situation, just explaining it. I love this wonderful opportunity that DTA has given me to build a real-money portfolio. Over the coming months, I probably will select several of the companies on this watch list for the Income Builder Portfolio, but I am not bound to do so. The mission of the IBP is to demonstrate the process of building a reliable, growing income stream; it is not to encourage investors to replicate the portfolio. 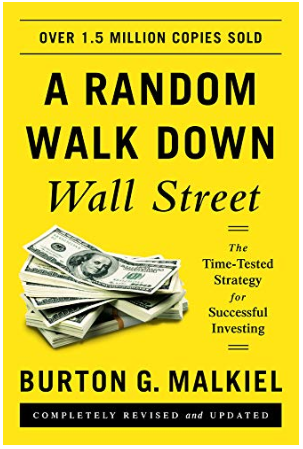 Similarly, the idea of this watch list is to show what we look for in potential investments; it is not a list of stocks that everybody should buy. As always, I strongly urge investors to conduct their own due diligence before purchasing shares of any company. Or you could just get yourself a monkey and a few darts.